Fox Studios in Sydney , Australia were used for the set shooting for the star wars films Attack of the Clones and Revenge of the Sith. 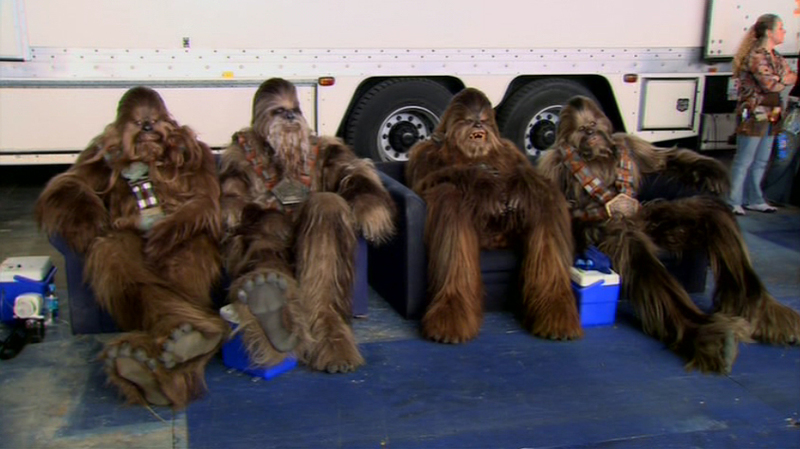 The Actors and crew travelled to Australia to film the last two part in the new trilogy. Combinations of sets, blue and green screen, miniatures and computer graphics come together to make the highly polished final product. Fox Studios in central Sydney are owned by Rupert Murdoch’s News Corp. Ltd. Since opening in 1998, the studios have become the southern hemisphere version of Universal Studios and are becoming intertwined with Hollywood productions. 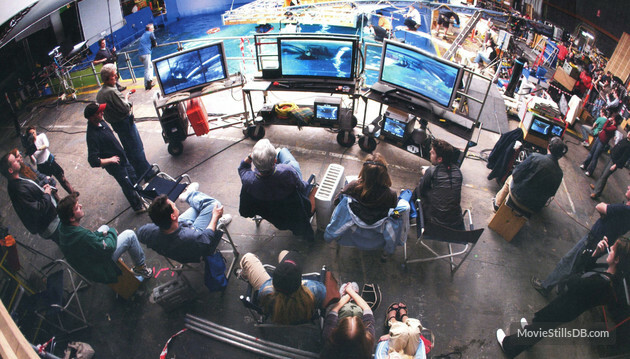 The state-of-the-art studios have been used to film such blockbusters as The Matrix as well as Mission: Impossible II and kids pictures like Babe: Pig in the City. Fox Studios Australia is one of the world’s most sophisticated film production facilities, with six sound stages, comprehensive post-production services and tenants drawn from some of the leading providers in the film and television industry. It is a 50/50 joint venture between News Corporation and Lend Lease Corporation. The Final Journey begins, June 30th 2003 at 8:07 am principal photography began on Star Wars Episode III The Revenge of the Sith at Fox Studios Australia. 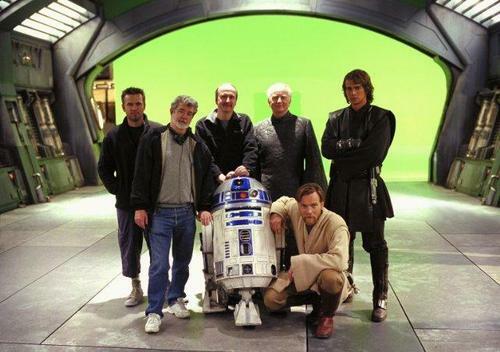 The first scenes shot featured returning actors Hayden Christensen and Ewan Mcgregor as Anakin Skywalker and Obi-Wan Kenobi. This marked the start of production on the final episode of the SW saga. As he did with Episodes I & II, producer Rick McCallum marked the first take with the clapperboard as George Lucas directed.